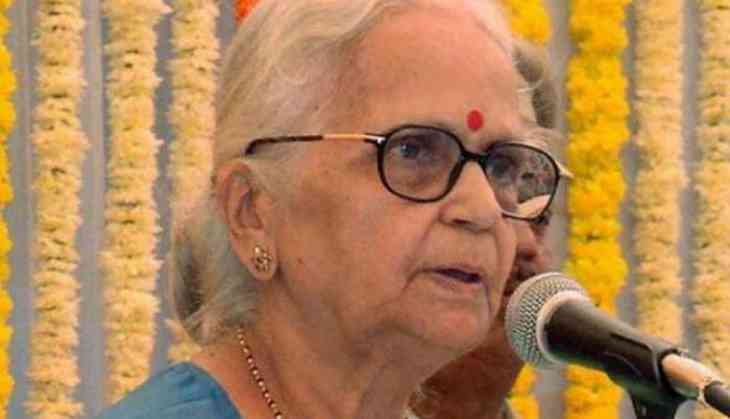 All 14 Congress MLAs in Goa were on the way to Raj Bhawan on Monday to meet Governor Mridula Sinha to stake claim to form government in the state following the demise of Chief Minister Manohar Parrikar. The Congress Legislative Party (CLP) met in Panaji on Monday morning. Leader of the Opposition Chandrakant Kavlekar said the party MLAs decided to walk to the Raj Bhawan uninvited, after the governor refused to give them an appointment. The opposition party had written to her, staking claim to form the government on Friday and then again on Sunday. "We are a majority party in the House and still have to struggle to get the appointment. We demand that we be invited to form the government under the circumstances where the (BJP-led) government does not exist after Parrikar's demise," Kavlekar said. The Congress is currently the single largest party in the state with 14 MLAs while the BJP has 12 in the 40-member Assembly. The strength of the House has now been reduced to 36 due to demise of BJP MLA Francis D'Souza earlier this year and Parrikar on Sunday and resignations of two Congress MLAs Subhash Shirodkar and Dayanand Sopte last year. The Goa Forward Party (GFP), the Maharashtrawadi Gomantak Party (MGP) have three MLAs each, while the NCP has one. There are Independents as well. The GFP, the MGP and Independents are part of the Parrikar government.